From roller shades, screen shades, roman shades, honeycomb shades, woven woods and grass weaves, dual shades, sonnettes, silhouettes, pirouettes, luminettes, honeycomb vertiglides, and panel track shades, you won’t go wrong with the soft and luxurious feel of shades that diffuses light as it enters your home. Blackout and room darkening shades are also available in many shade options. 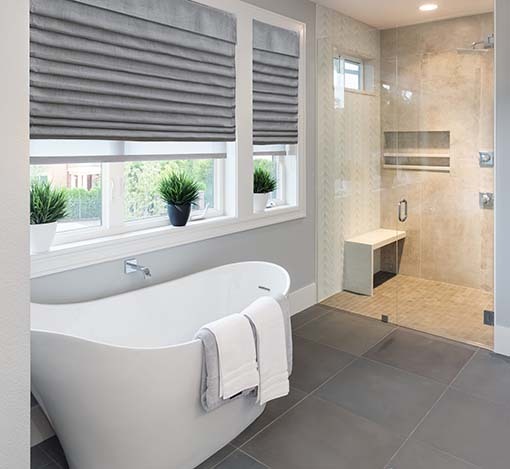 These soft coverings differ from blinds and shutters by adding patterns and textures, as well as many color options to enhance your homes décor. Shades are a great option for families with children and pets. Many times they can be made cordless or with continuous cord loops. Today’s consumers are demanding more options with technology, so most shades can now be made with home automation. 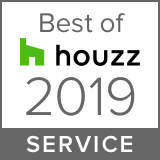 It’s just part of our commitment to safeguarding your home. Learn more about shades by contacting us for your complimentary in-home consultation. What are the benefits of installing shades in your home? Shades are offered in a variety of styles. Here are just a few that we carry at Florida Custom Blinds, Shades & Shutters. 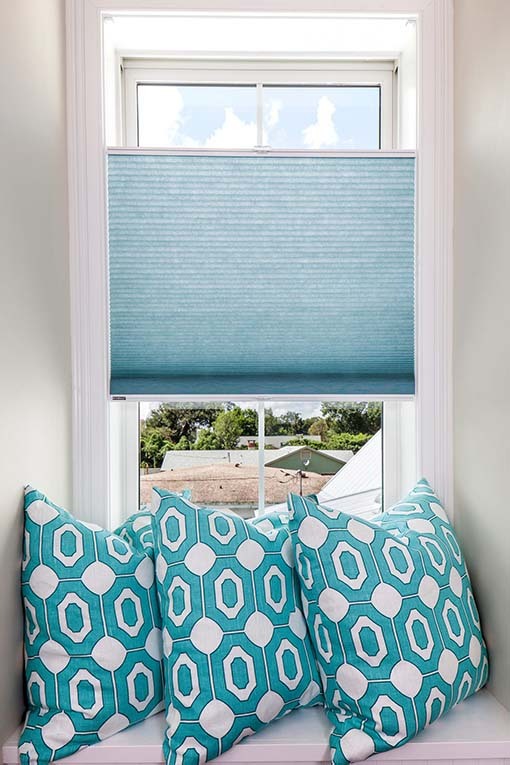 Honeycomb Shades: Also known as cellular shades, these window and door coverings offer function and design by adding texture to your room. Roller Shades: Available in fabric or vinyl, elegant roller shades are controlled using a roller mechanism and provide complete privacy when closed. Screen Shades: A great choice for Florida homes, screen shades reduce glare and energy costs, while preserving your view. Silhouette Window Shadings: Softening your homes windows, with fabric vanes suspended between two sheer panels, has never been easier. Silhouettes add elegance to and privacy to any room and are available in many colors, vane size, and textures. Luminette Privacy Sheers: If you desire the look of soft draperies or sheers, but prefer the added convenience of light control and privacy, look no further. These shades work wonderfully on doors and pair well with many of our window shades. 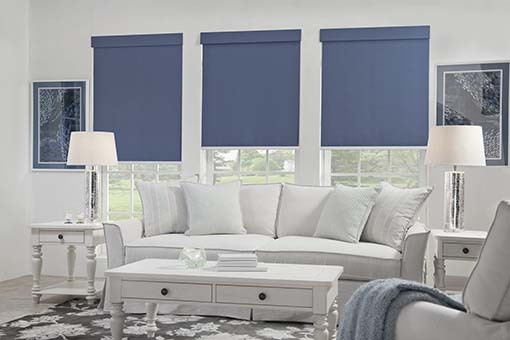 Roman Shades: These shades add a luxurious feel to your home with tailored or soft folds in many fabric and color selections, available in light filtering and room darkening. Woven Woods Shades: Also referred to as bamboo shades, these unique shades marry a sophisticated style with organic materials and textures. Choose from simple patterns to exotic collections, with light filtering and room darkening liner options. Honeycomb Vertiglide: These vertical shades are perfect for sliding glass doors or room dividers. Panel Tracks: Create a unique room divider or cover large sliding glass doors.